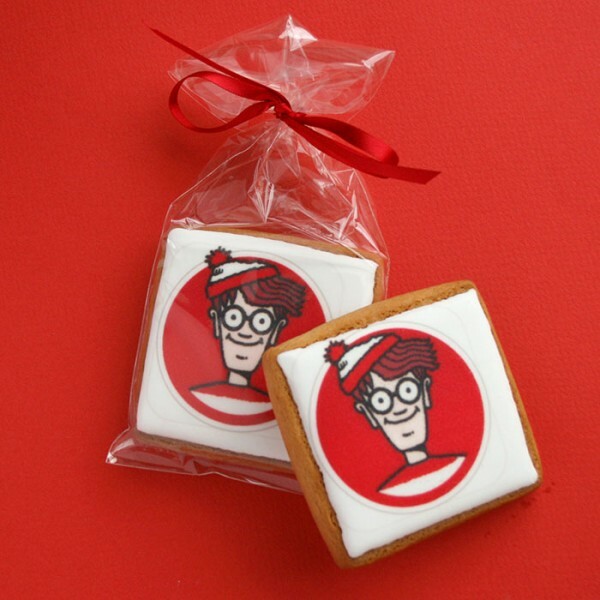 These premium print cookies are iced bagged and ribboned! 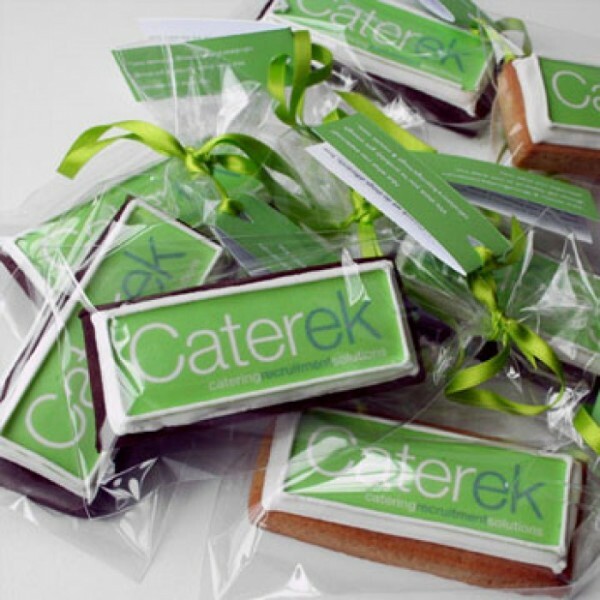 You’re guaranteed to make a lasting impression when your clients receive these sweet treats. 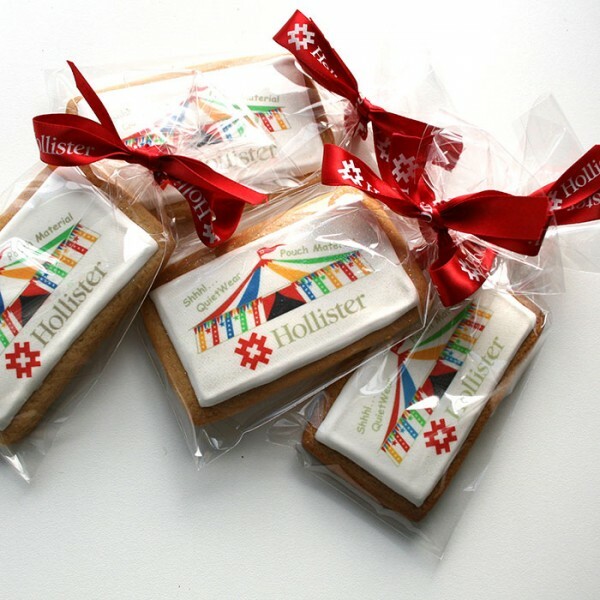 These bagged and ribboned cookies are an amazing way to showcase your company brand and can be used for a range of events. 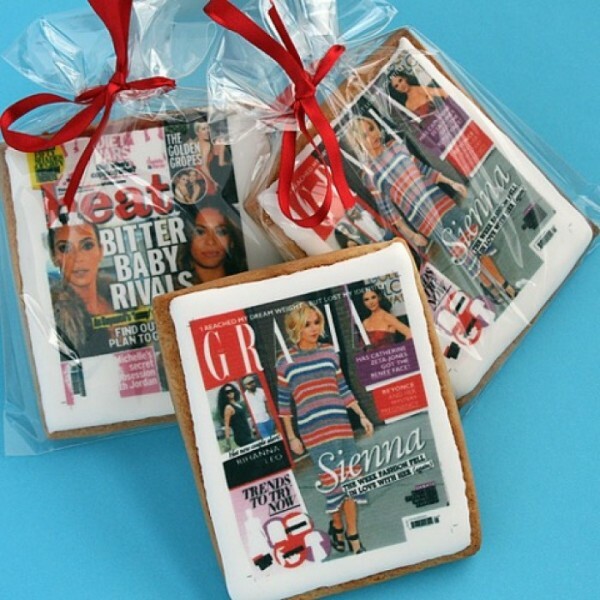 Perfect for product launches, marketing campaigns, promotional events,invitations, press gifts, incentives, parties, thank yous and much more, these premium cookies make for perfect party favours. 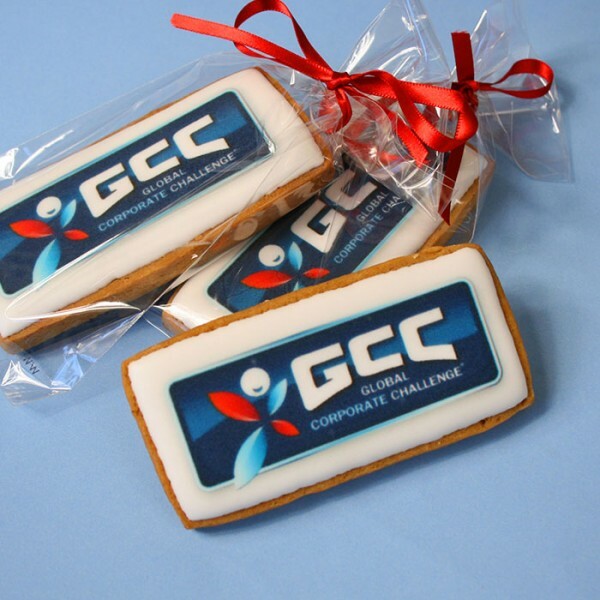 Choose from round, square or rectangle shaped cookies, and then choose from vanilla, chocolate, ginger or a mix of each flavour. We’ll then individually wrap them with your choice of ribbon for a perfectly finished look.